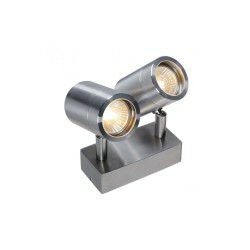 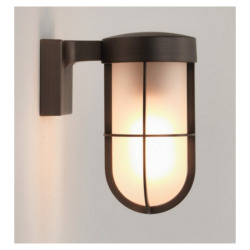 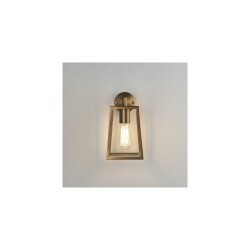 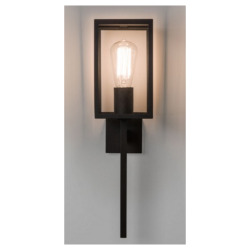 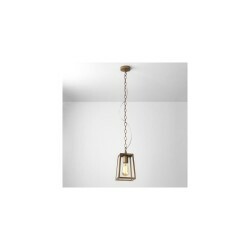 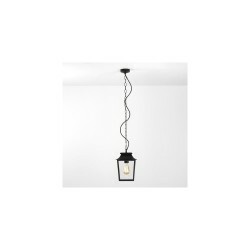 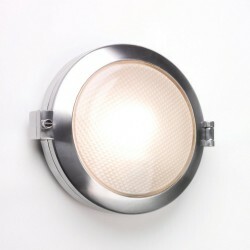 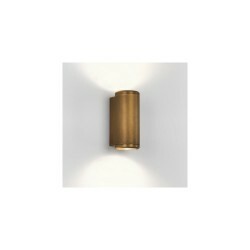 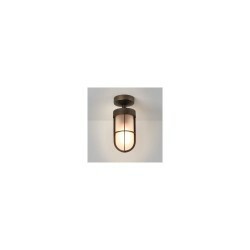 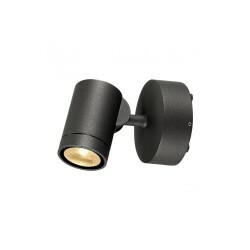 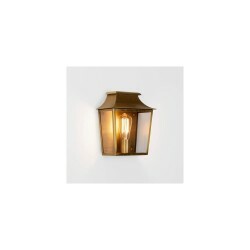 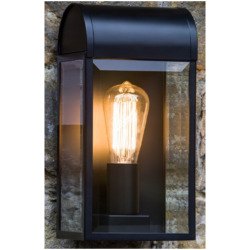 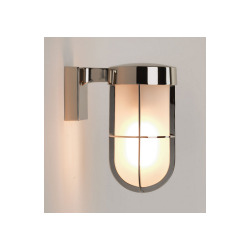 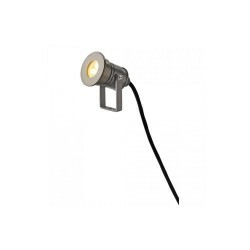 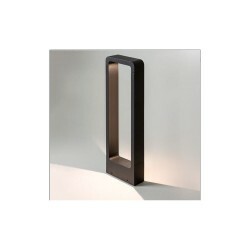 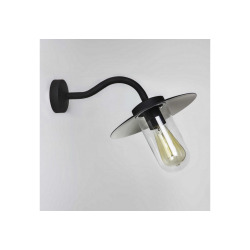 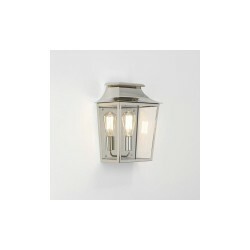 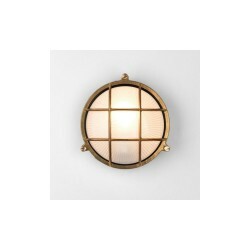 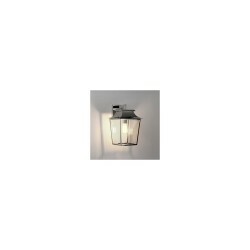 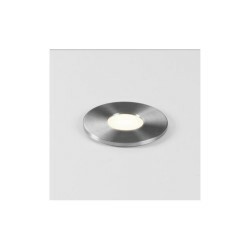 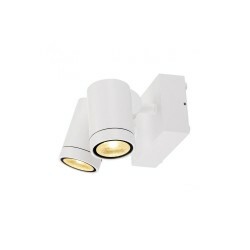 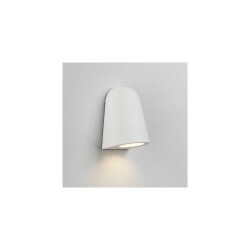 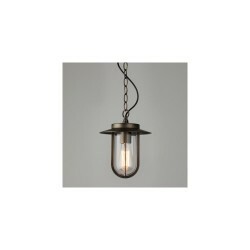 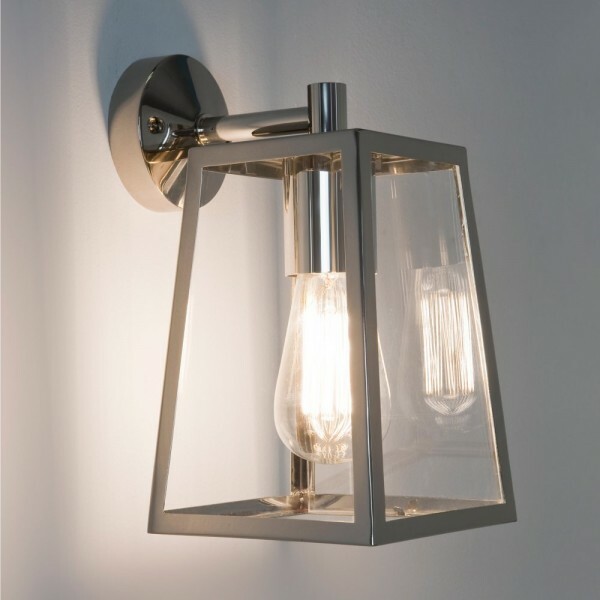 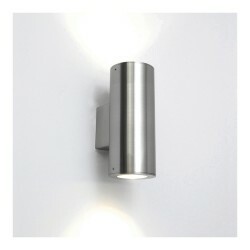 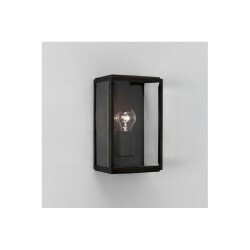 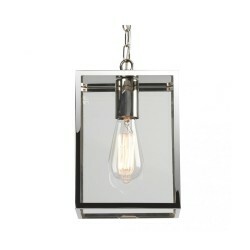 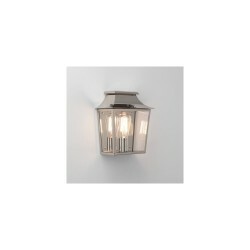 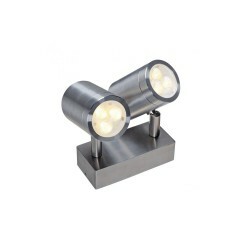 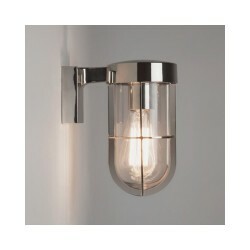 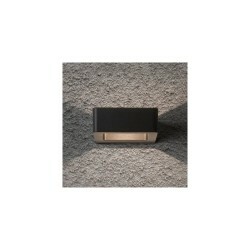 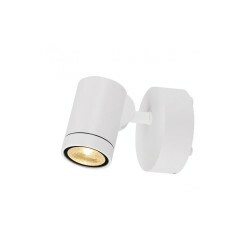 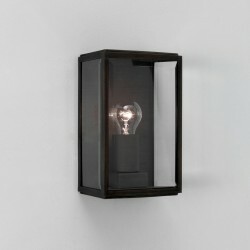 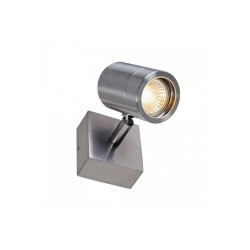 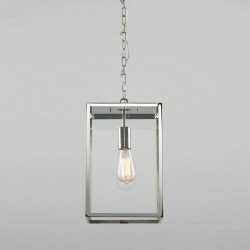 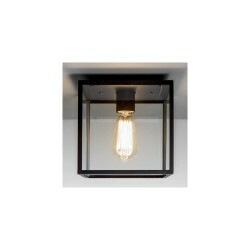 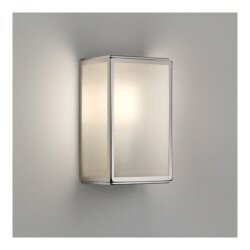 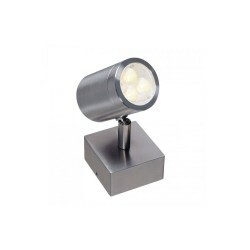 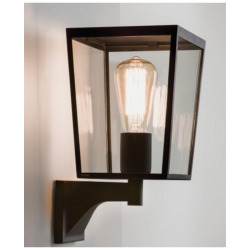 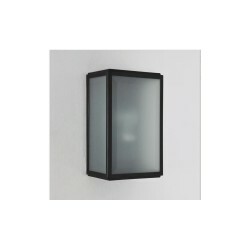 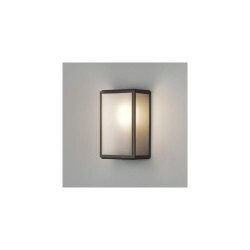 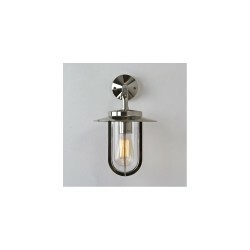 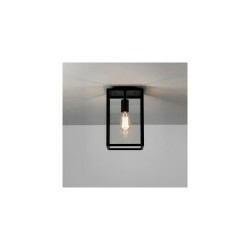 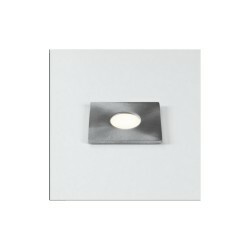 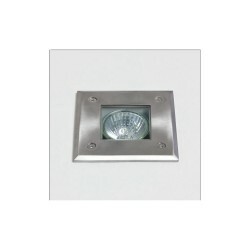 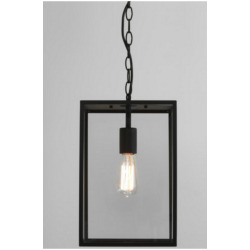 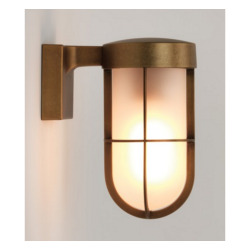 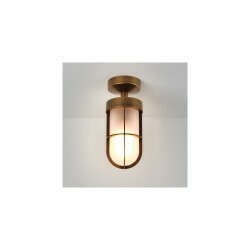 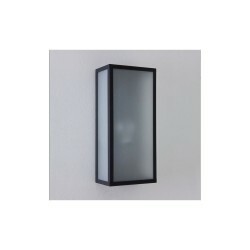 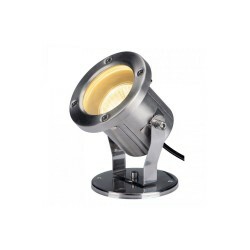 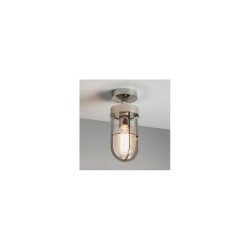 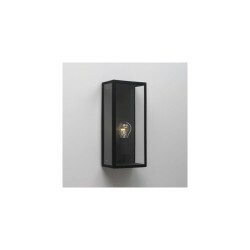 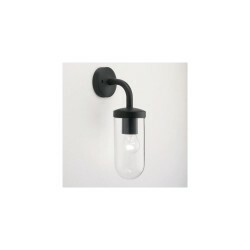 Astro Lighting 7106 Calvi Polished Nickel Exterior Wall Light at Love4Lighting. 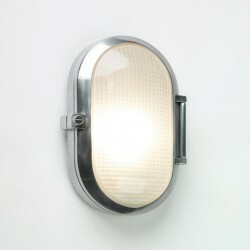 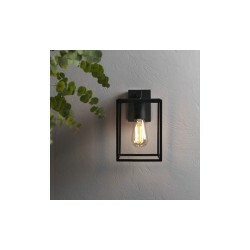 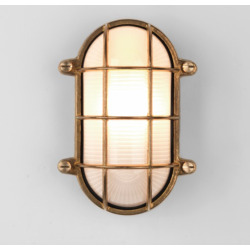 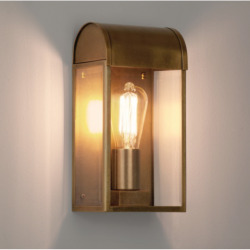 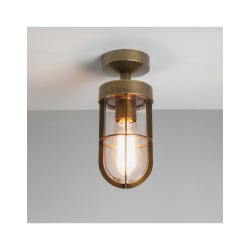 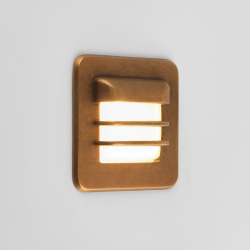 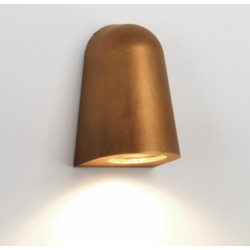 The Astro 7106 Calvi Polished Nickel Exterior Wall Light’s design bridges the gap between past and present with a unique balance of classic and contemporary elements. 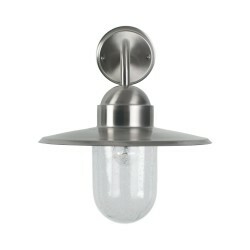 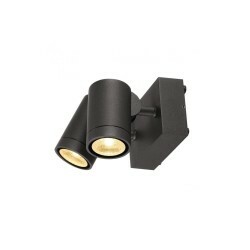 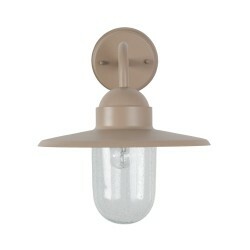 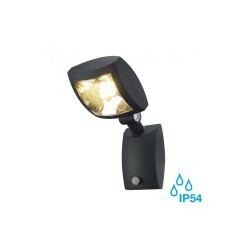 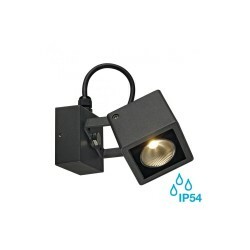 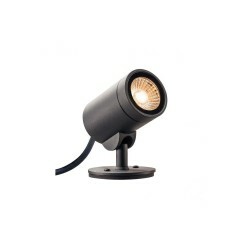 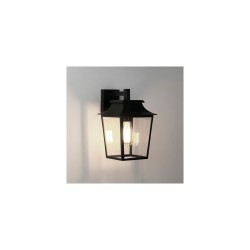 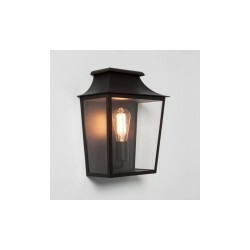 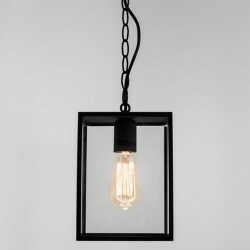 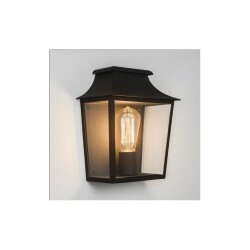 This stunning fitting makes an ideal addition to the exteriors of both residential and commercial properties.